I’ve been teaching the novel Winesburg, Ohioby Sherwood Anderson as a way into rhetorical analysis of personal events for the last 13 years. Every so often I’m impressed to see some of my first year students have been assigned the book in high school, but most have never heard of the author, let alone the title of Anderson’s best work of fiction. 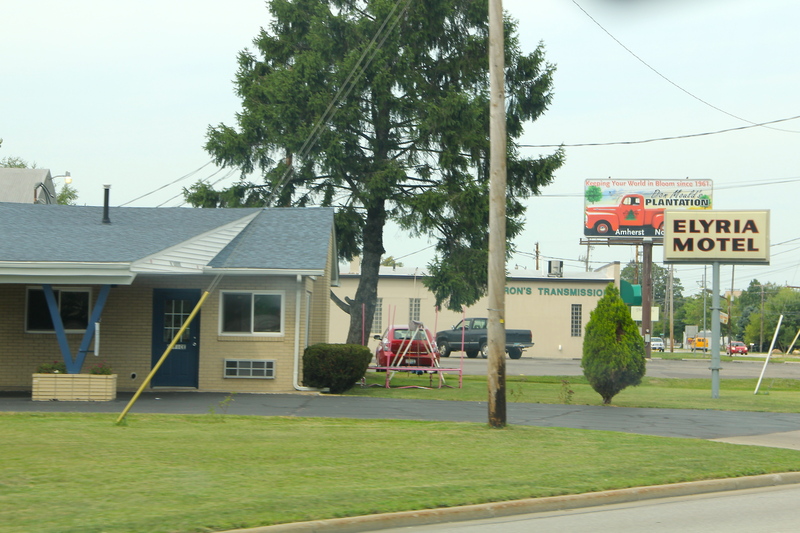 For the last 10 years I’ve shown my students images of Clyde, Ohio, the town that was the original backdrop for the novel. 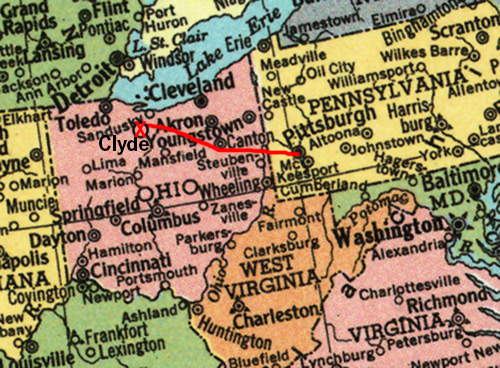 Clyde was one Anderson’s childhood hometowns (Elyria, Ohio, being the other). 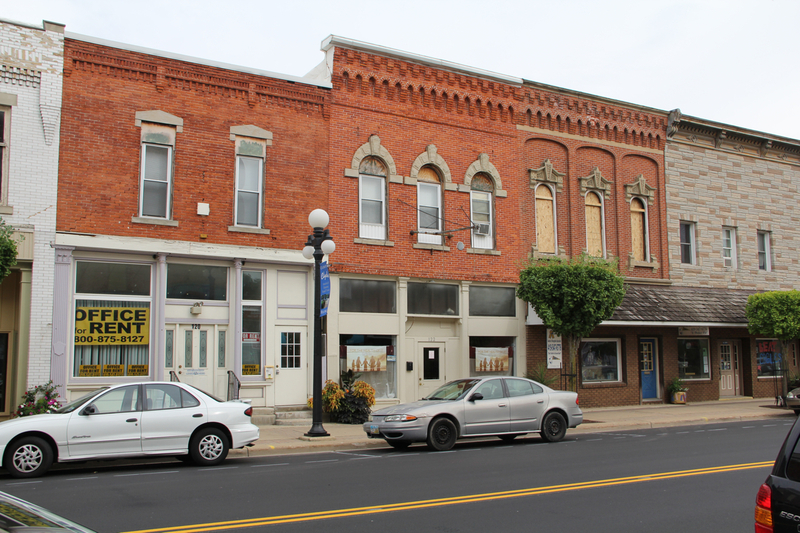 Main Street of Clyde, Ohio—A place of hope or loss?